HI-COM Asia has opened a new location in the Zhujiang New Town IFC center in downtown Guangzhou. The localization and multilingual communication agency will serve its existing clients and develop new business in the South China region from this new location. Guangzhou brings HI-COM Asia’s number of bases in China to three. 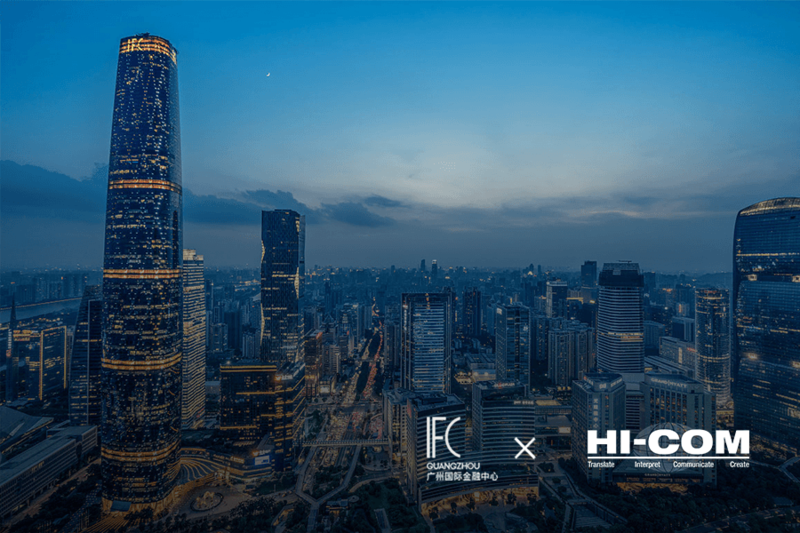 “We have had our eye on Guangzhou for a while and we are thrilled to be further expanding HI-COM’s presence in China. Setting up here is an obvious choice for us: with Guangzhou’s manufacturing and international business outlook, this city is a buzzing business hub, so we’re excited to welcome new team members and serve local and international businesses here” said Stephane Choury, co-founder of HI-COM. “Guangdong province is home to a huge number of innovative and well-established businesses as well as entrepreneurs and start-ups, and we’re looking forward to working closely with this new community! We are thrilled to be assisting them with their multilingual communication needs. Our translation, interpreting and copywriting capacity is perfect for the current market, as we work with more than 40 languages around the world,” he added. Choury co-founded HI-COM together with Robert Harrison in 2016 with the goal of establishing an innovative one-stop localization and multilingual communication company that serves clients of any size, from Fortune 500 companies to small businesses and start-ups. In the past three years, HI-COM has created an impressive portfolio, working with more than 800 brands and companies in almost every field. HI-COM is a multilingual communication expert, helping brands to localize their message and connect to local audiences. Constantly evolving to stay one step ahead in the market is and has always been the primary objective of HI-COM. Working with more than 40 language pairs, HI-COM is the go-to localization partner of hundreds of companies and brands! 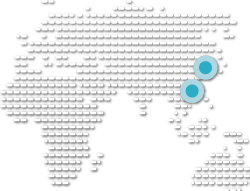 Interested in our services in Guangzhou? Shoot a message to our representative!